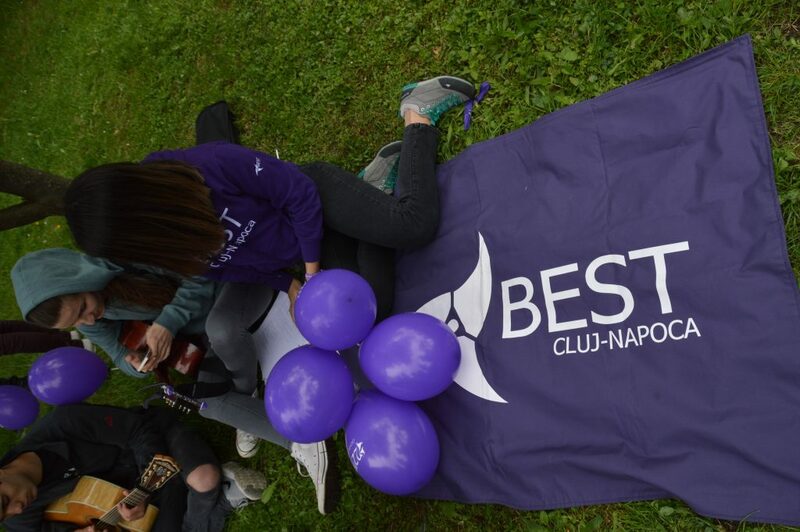 This year it’s 23 years since BEST Cluj-Napoca was founded, and we, the members, would like to celebrate it with you. 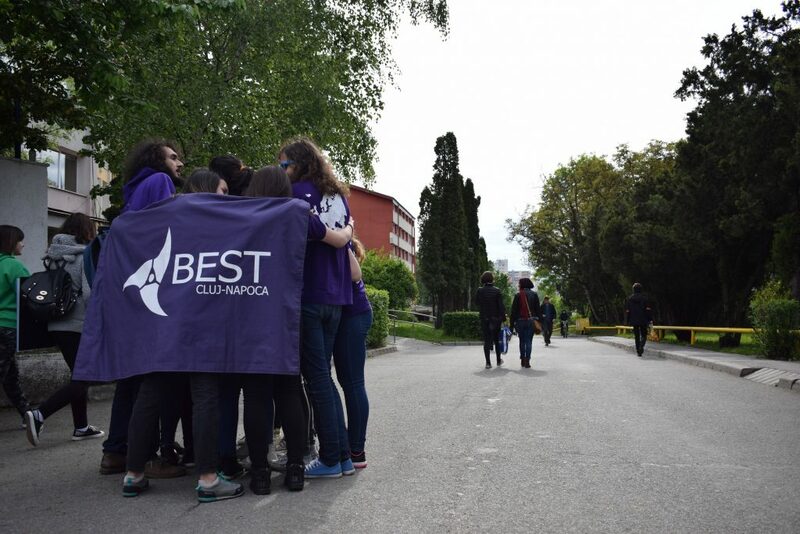 During 16th-17th of May we would like to share with as many people as possible the BEST spirit, along with lots of relaxing activities we want you to feel the energy behind the organisers and, why not, join us someday. In the first day we are organising a free workshop in Observator Campus, activity where the students of Technical University who are eager to take place, can learn how to personalize their own T-shirts and handbags, which will be offered by BEST Cluj-Napoca. This is a way to create together a nice memory which students can take home, both in their hearts and hands. Those interested in this activity can register through this form. After this activity, in the same location, we will spend the evening watching movies, eating popcorn, drinking lemonade, having fun in one word. On Thursday, 17th of May, we will go matching from Polivalent Hall to the center of the city, celebrating the City’s Day. 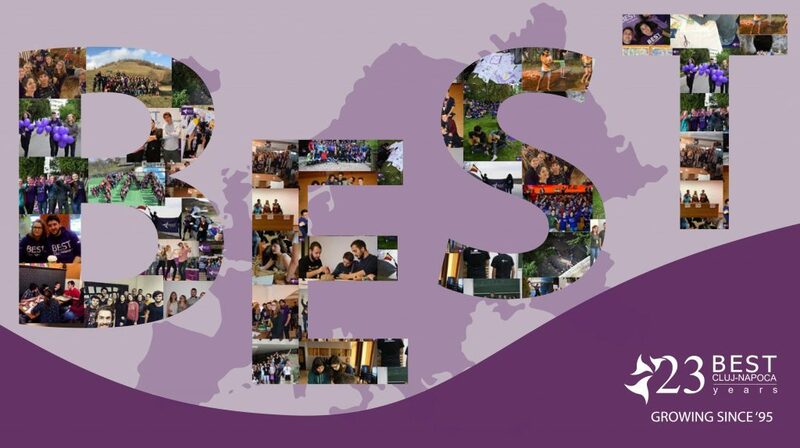 BEST (Board of European Students of Technology) is a non profit European organisation in continuous development. 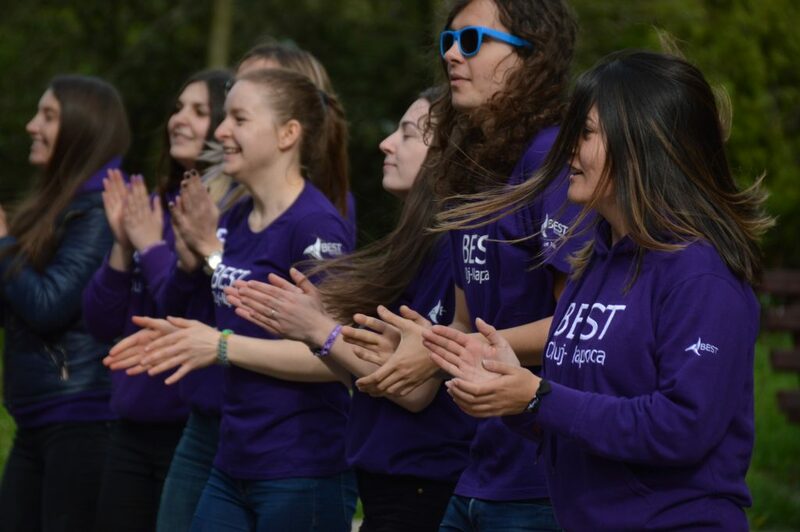 Even since 1989, BEST offers to the European students the possibility to know better different cultures and societies, so that they could be able to work in different cultural environments. 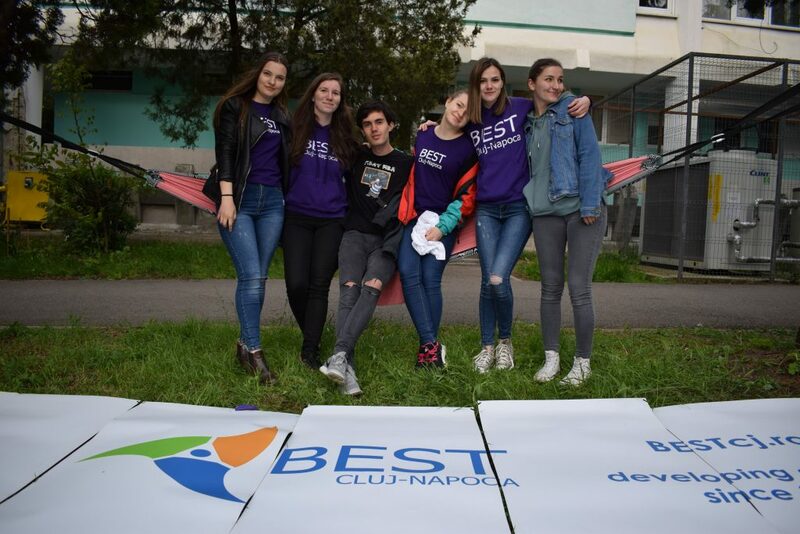 The Local Group BEST Cluj-Napoca is formed of student-volunteers of the Technical University of Cluj-Napoca, a group of enthusiast young adults who have daring dreams and who are extremely motivated to learn what team-work is, the management of a project or to develop abilities they need in college, abilities which will help them later in life. Do you want to learn how to design your T-shirt or handbag free? Do you want to relax at an outdoor movie night? Then we are waiting for you at 23rd Anniversary of BEST Cluj-Napoca!